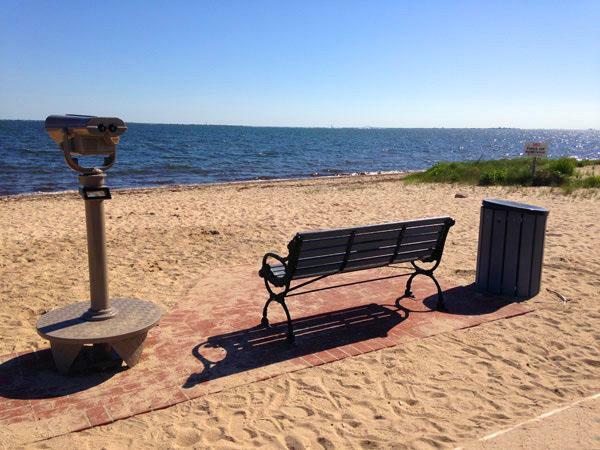 Moms visiting Heckscher State Park in East Islip, New York is a beautiful family friendly beach. Nursing moms frequent this beach and are often seen nursing their babies on beach benches. There is no on specific indoor place designated as a nursing mothers space. Nursing moms will often find the most comfortable spots here to nurse their babies.